Modular sofa with a left hand arm for use with other models in this range. 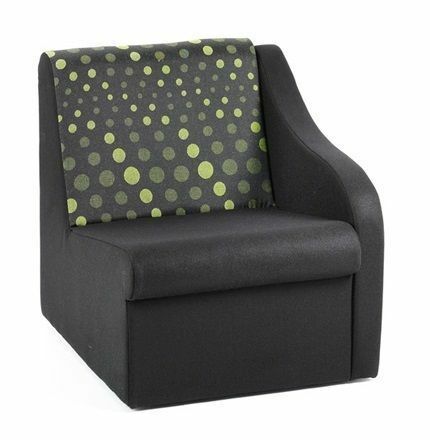 Provides a tailored seating solution. Free design and space planning service.